The key to success in consumer industries is providing a superior customer experience. Yet today’s service companies consist of structures, systems and processes preventing both frontline managers and employees to concentrate on this decisive aspect. 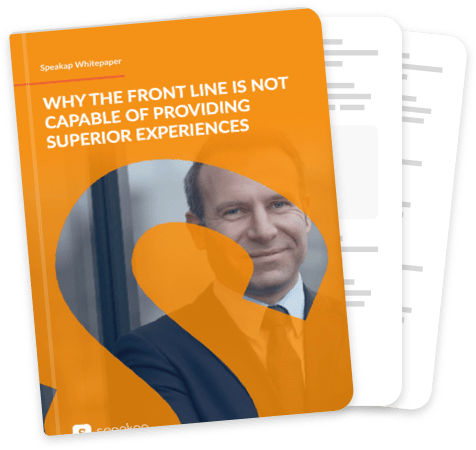 This white paper shows which constraints are holding back the supervisor and staff to create great interactions with consumers. They inhibit them to truly engage, commit and get inspired by leadership and a meaningful work environment.